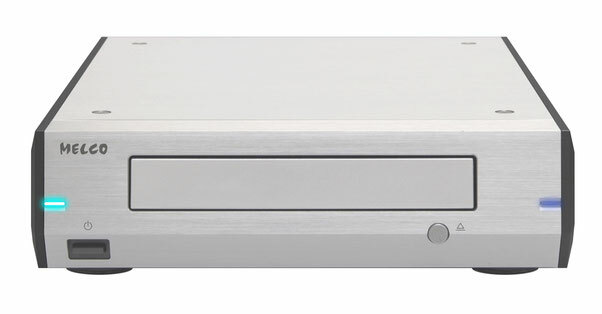 D100 embeds the most recent generation of Japanese optical drive which reads CD and Optical Discs with great precision. MELCO branded circuit board is optimised from audiophile point of view to promise the highest quality transport and ripping of CD into N1. It can be turned off with the dedicated power switch. The case is designed the same concept as most recent MELCO music library products. MELCO Highly Stable Storage System holds whole drive mechanism with our dedicated technology. Fidata HFAS1-XS20　*Confirmed CD ripping via HFAS1-XS20`s control. And also confirmed music file playback and CD playback by connecting D100 USB DEVICE port to a USB DAC.